“Durango is nestled in the Animas River Valley surrounded by the San Juan Mountains. The Animas River—El Río de las Animas (River of Souls)—runs through downtown and boasts gold medal fly fishing waters, and is popular for whitewater rafting, kayaking and canoeing. Durango is also popular for outdoor activities like hiking, mountain biking, road biking, backpacking, slacklining, rock climbing, hunting, off-roading, year-round fishing, and golfing. Durango is near five major ski areas, including Purgatory, formerly known as Durango Mountain Resort, located 26 miles north of downtown. The city is located thirty-five miles east of Mesa Verde National Park, a UNESCO World Heritage Site best known for its Ancestral Puebloans cliff dwellings. Durango is most known for the Durango & Silverton Narrow Gauge Railroad, a heritage railway, which travels from Durango to the historic mining town of Silverton, Colorado on steam powered trains with rolling stock dating back to the 1920s and before. Main Avenue cuts through Downtown Durango, home to clothing boutiques, restaurants, newsstands, tourist and gift shops, a mall, bars, lounges and other businesses. Many buildings downtown are several stories high and include apartments in the upper levels. Durango’s two oldest hotels, The General Palmer and The Strater Hotel, are both at the South end of Main Avenue, one and two blocks away from the train station, respectively. It is also home to many restaurants. Durango has more restaurants per capita than Denver. Many serve specialty foods including Mexican, Italian, French, Thai and Japanese, as well as American favorites. Main Avenue is walked by thousands of tourists each week, making it the most popular shopping and relaxing tourist destination in Durango. 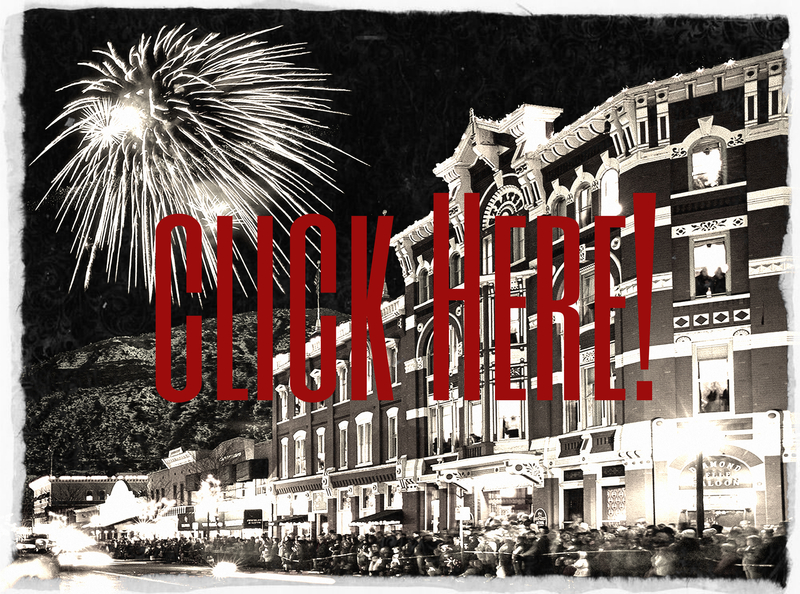 Durango is home to the Snowdown Festival, an event that has a new, original theme each year, and includes a single firework to start off the ever popular light parade. The parade is the centerpiece and usually occurs the last Friday of January or the first Friday of February. Many local businesses hold competitions throughout the week, including a beard growing contest, joke off, hot wing eating contest, beer plunge, outhouse stuffing and many others. All of this is just the start! Come find your fun in Durango, and let us provide the assistance you need to make your home here a reality! Call or email The Sebastian Group TODAY! We’re here to help! Aesthetically unified living in the tall pines.